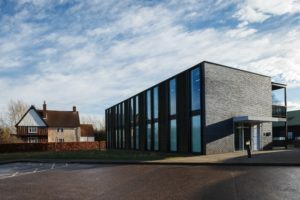 A new area of the a-n site is making available for the first time in one place a raft of visual arts research and commentary. 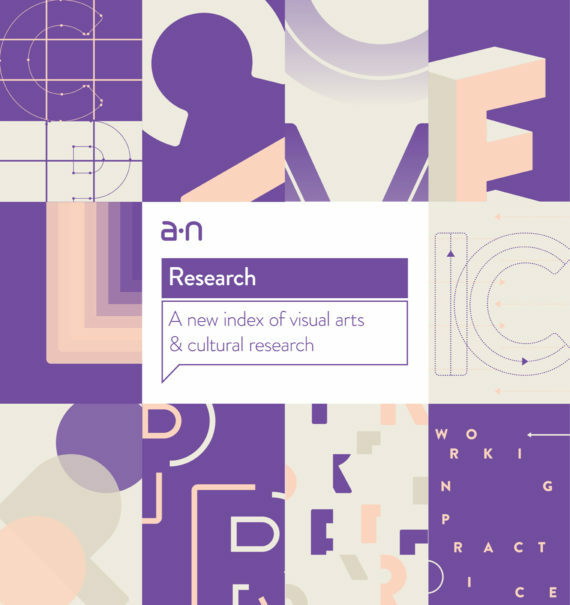 a-n Research already includes over 250 visual arts and creative sector policy and strategy documents, and more will be added over the coming months including new research as it’s published. 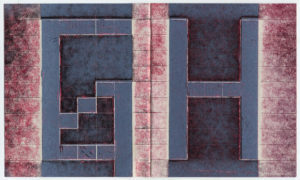 Primarily reflecting on the visual arts, much of the research is also relevant to other art forms, as well as to the strategic development of the UK’s creative sector. Edited by writer and researcher Dany Louise, content is searchable by both research category and publisher using the updated Profile page, which now includes all content published by a particular organisation or individual. The focus of the section is on content that’s useful to both artists and arts organisers in making the case for the work they do. Louise also believes it will be a vital tool for anyone engaged in researching arts activity in the UK. The wealth of material already uploaded to a-n Research covers topics from cultural policy and value, to education, leadership and regeneration. And because a-n’s focus is on supporting visual arts practitioners, there’s also a number of documents looking at the changing face of artists’ working practices, as well as research about the economic value of artists and cultural activity. The section also includes a-n’s own research on the value of artists’ work. The section includes government white papers, DCMS programme and strategy documents, agency and regional strategies and think-tank papers. 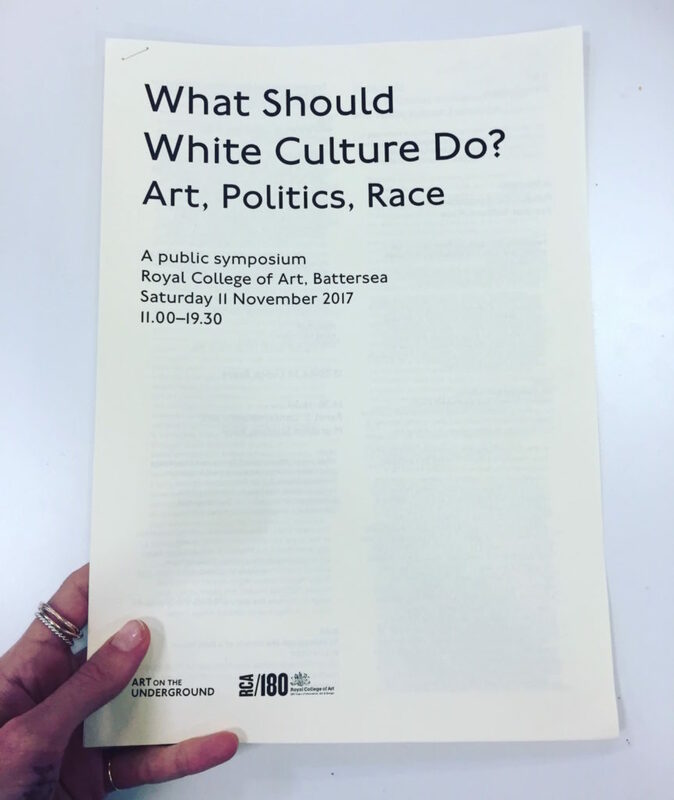 Also featured are papers written by those working in the sector as delivery agents, thought leaders, research consultants or enablers, and artists. Explaining how a-n Research will be a useful to the full breadth of a-n’s membership, a-n’s director of digital and online content Gillian Nicol says: “As well as its usefulness to people working day-to-day in arts policy and research fields, we hope having this material in one spot will give artists easy access to facts and figures about their value and impact. Go to www.a-n.co.uk/research for access to over 250 research documents and publications already online, and look out for regular updates on a-n News as Dany Louise explores the content in more detail.